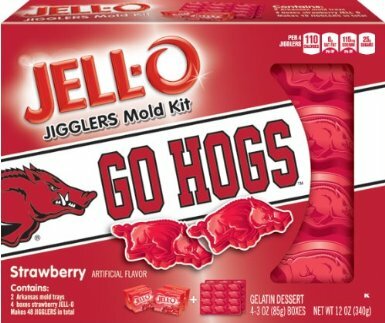 Basically the Jell-O company is now encouraging you to use their products to make Jell-O shots. This is cool and funny at the same time. What started out as primarily a kid's snack has evolved into much more. 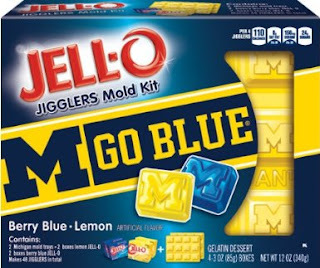 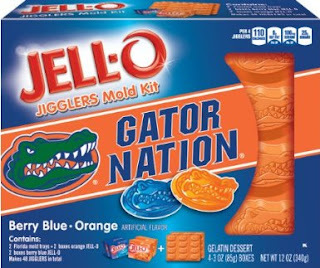 Unfortunately the kits are sold-out on Amazon and only come in four teams (Florida, Michigan, Arkansas and Texas) but you can buy the molds straight from Jell-O. 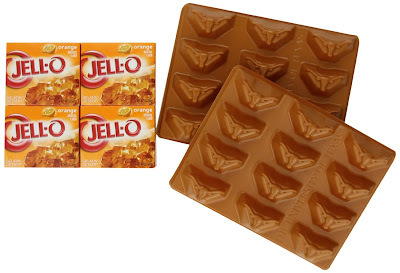 As my husband says..."Easy, peasy boss lady."